Here we have a fascinating photograph taken in June 1912. It features a horse-drawn plough outside an early post mill. The windmill was located in Hamersleben in the Quedlinburg area, north of the Harz mountains, in Saxony-Anhalt, Germany. The windmill is believed to have burnt down towards the end of the Second World War. A scan of a 1912 private photograph of a windmill in the Quedlinburg area of Germany. This entry was posted in Old Images, Windmills and tagged germany, Post Mill, windmill on June 18, 2016 by windymiller. Saltfleet Tower Mill on Lincolnshire, England, c.1955. 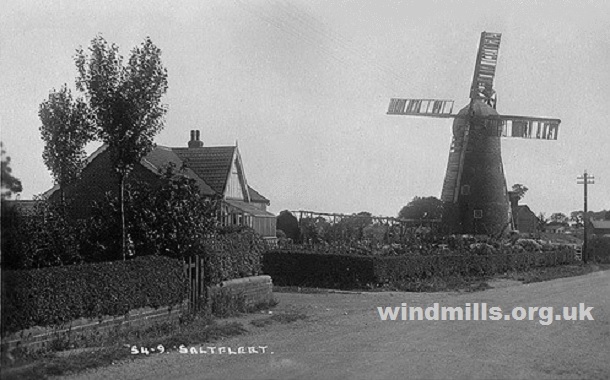 Saltfleet windmill is believed to date back to 1770 and is therefore one of the oldest surviving mills in England. It was last used commercially in the late 1940s and is sadly currently in a state of disrepair. 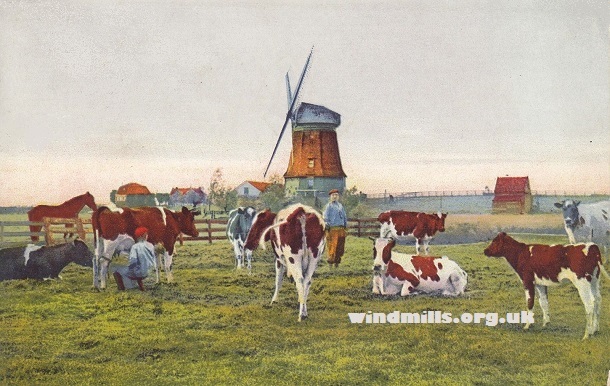 An early 1930s picture postcard featuring Saltfleet Windmill in Lincolnshire. The tower mill in Saltfleet, near East Lindsey, Lincolnshire, England. This entry was posted in Old Images, Windmills and tagged Lincolnshire, Saltfleet, windmill on May 13, 2016 by windymiller. 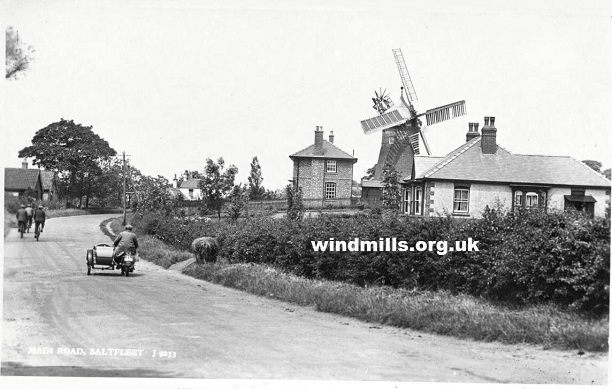 A photograph of Pitstone Mill as it looked in the early 1930s. Pitstone Post Mill dates back to 1627 and as such is the oldest surviving windmill in the British Isles. The mill worked continuously until 1902, when after suffering damage in a storm it fell into a state of disrepair. This can be seen in the image above. It was, however, restored to near working order by a group of volunteers between 1963 and 1970; and is now owned by the National Trust. It is open to the public on Sunday afternoons throughout the summer months. A view of the early seventeenth century post mill in Pitstone, Bucks. Image provided by Foxhat Property. Pitstone is a village about seven miles from the town of Aylesbury in the county of Buckinghamshire in the south east of England. This entry was posted in Windmills and tagged buckinghamshire, national trust, Pitstone, Pitstone Windmill on April 7, 2016 by Tower Mill. 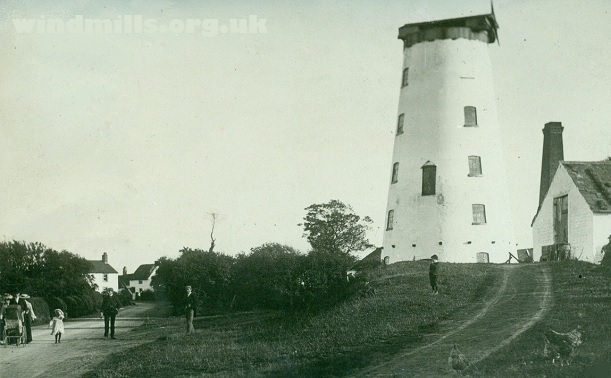 An old phograph of Goffs Oak Tower Mill, near Broxborne, England, c.1910. The Tower Mill on Newgatestreet Road, Goffs Oak, near Broxborne, Hertfordshire, England was built in the late 1850s to replace an earlier post mill destroyed in a fire. 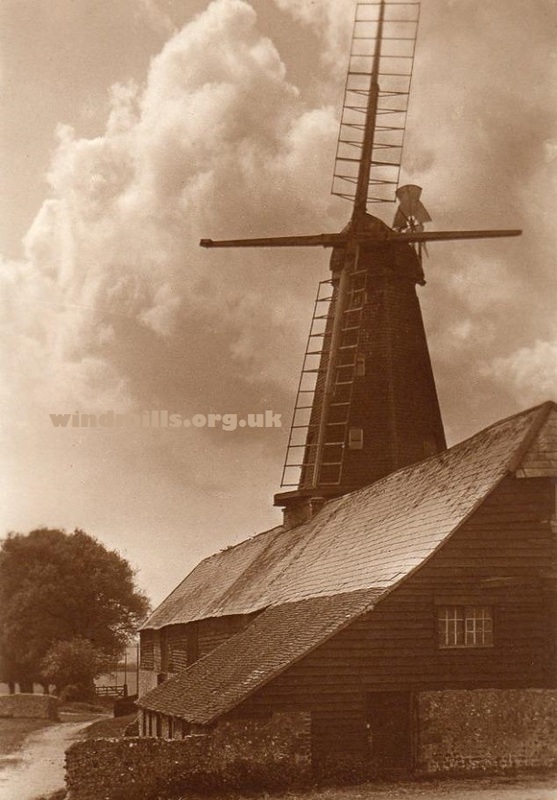 The windmill ceased to operate in the 1890′s, and was demolished by the owner in 1954, so that the bricks could be re-used. 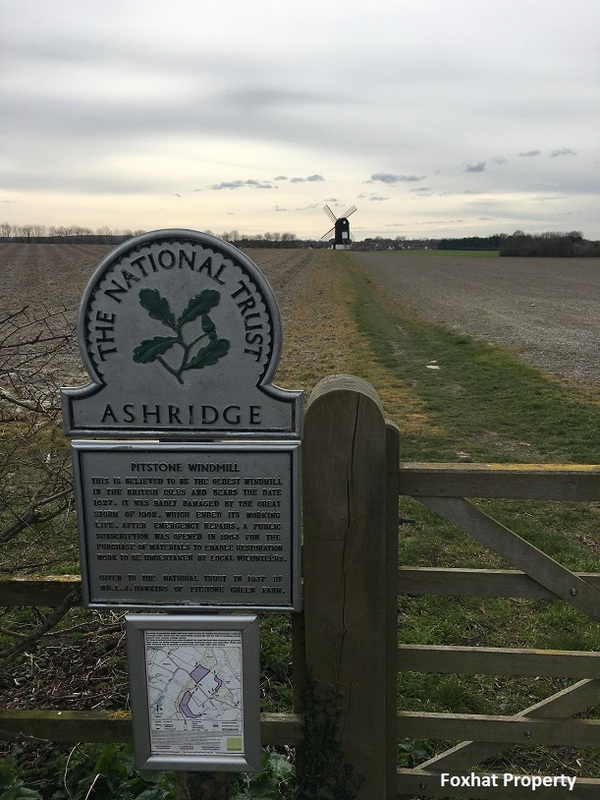 This entry was posted in Old Images, Windmills and tagged Broxborne, Hertfordshire, mill on March 21, 2016 by Tower Mill. 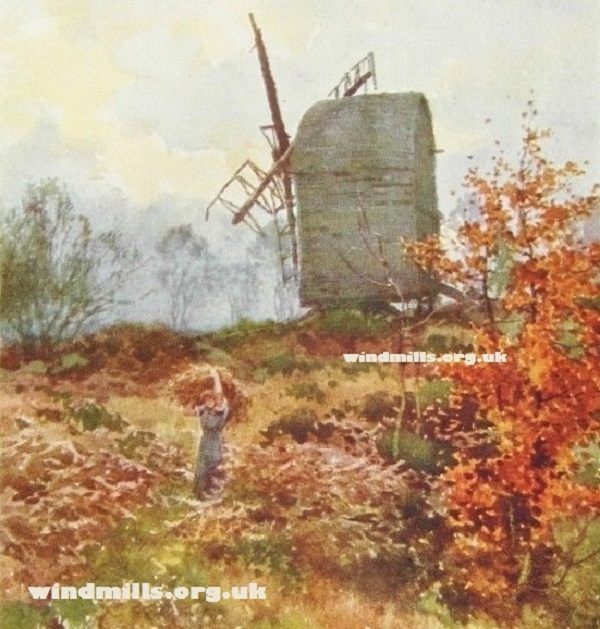 A print of a lovely watercolour painting of a farmworker and the mill on Keston Common, Kent. 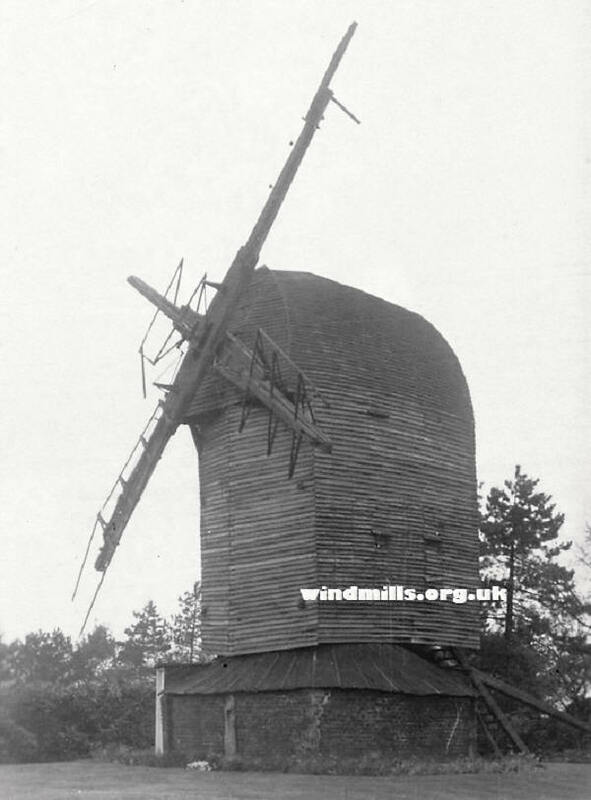 The post mill in Keston was built in 1716 and is the oldest surviving windmill in the historic county of Kent. The mill is located in the garden of a privately owned house and although the machinery is intact, it is not in working order. Public access is very limited. Details of any open days can be found at: kestonwindmill dot com. 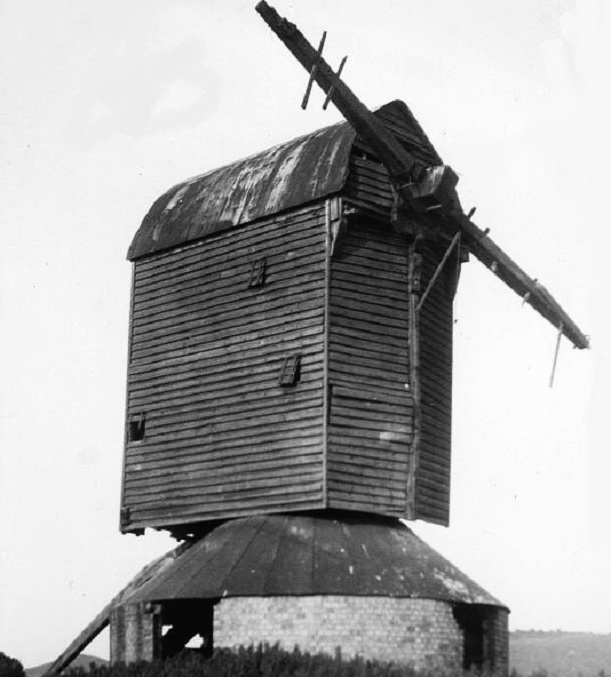 The post mill in Keston, Kent, southeast England, c.1925. Keston was once a village near Bromley in Kent, south-east England. It is, however, now very much part of the London Borough of Bromley. The mill’s postcode is BR2 6BF. 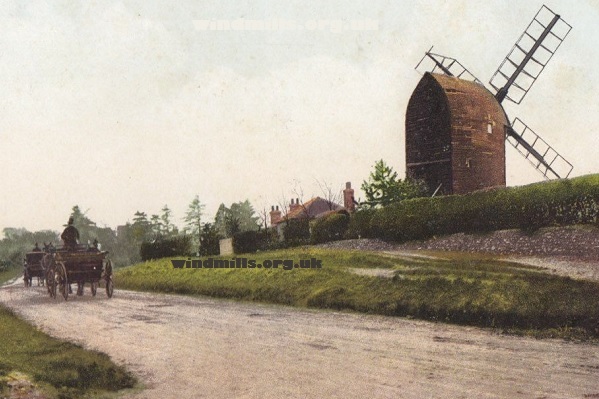 The early 18th century windmill on Keston Common, Bromley, Kent. c.1910. 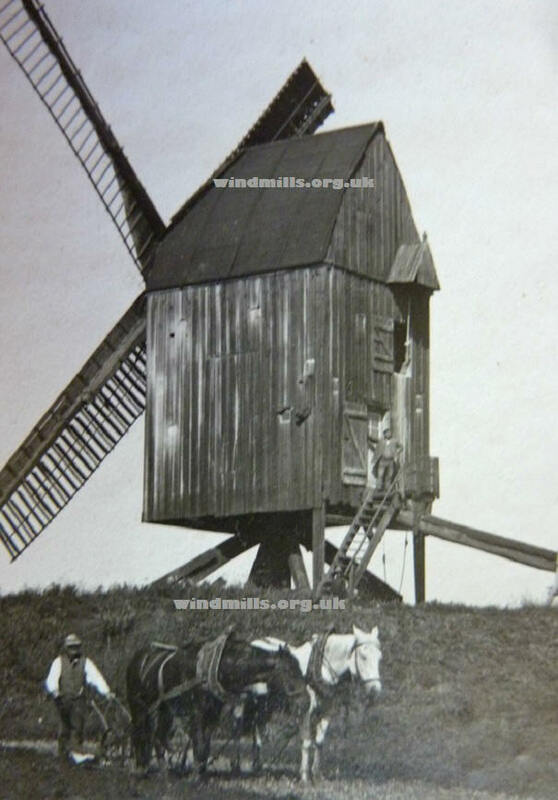 This entry was posted in Old Images, Windmills and tagged Kent, Keston on March 14, 2016 by Tower Mill. The National Trust owned Tower Mill just outside the village of High Ham, near Langport, in Somerset is now open on the 1st and 3rd Sunday of every month between 1pm and 4pm. March to September. Tickets: £4 Adult, £2 Child, National Trust members FREE. Notes: The mill is located in the grounds of a private home, so parking is limited and no toilets are available to visitors. Access to the four floors of the mill is via rather steep steps. 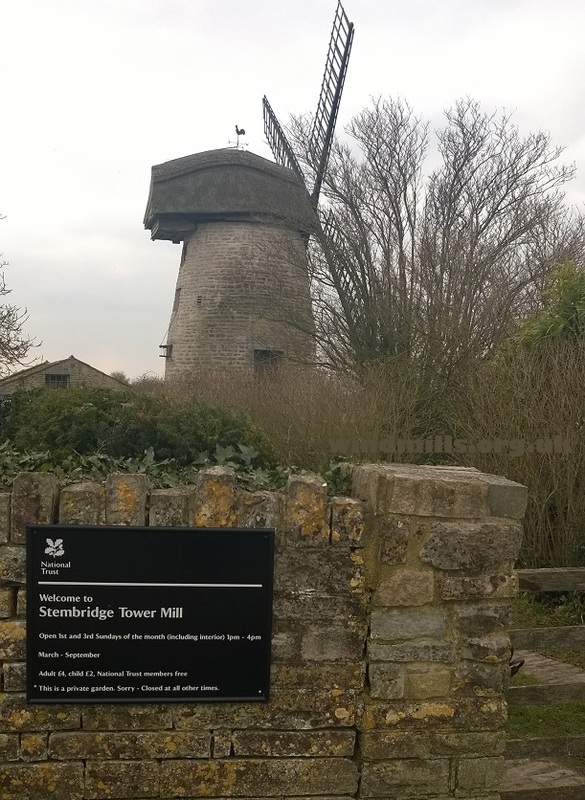 This entry was posted in Windmills and tagged mill, NationalTrust, stembridge, windmill on March 7, 2016 by Tower Mill. 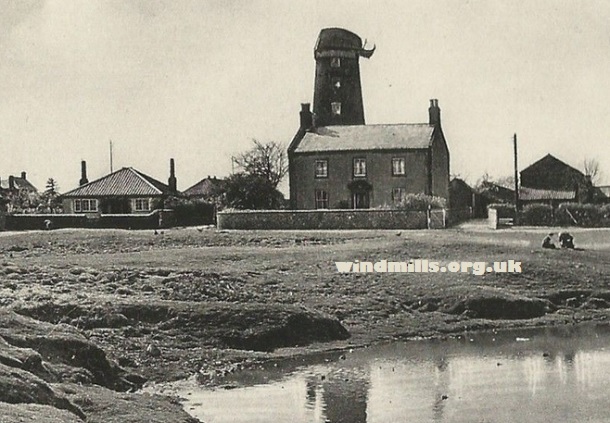 A photograph of the Mill in Pilling, Lancashire, c.1909. 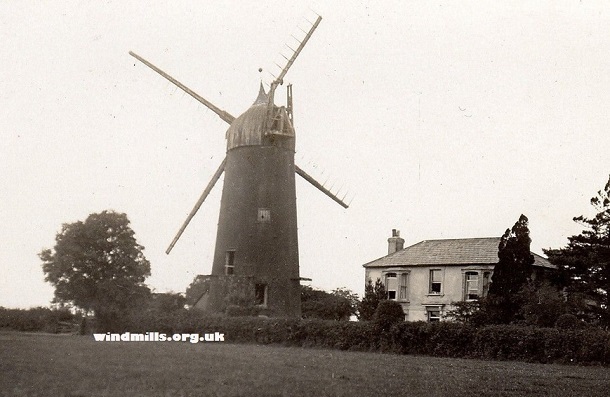 The mill in Pilling was built in 1808 to replace an earlier post windmill, which stood near the site of the present mill. It was converted to steam power in 1886 and went out of use just after the First World War. In the late 1960s it was converted into a residence and recently had a new cap fitted in the style of the original. Pilling is a village, near Garstang, Lancashire, in the north of England. This entry was posted in Old Images, Windmills and tagged Lancashire, mill, Pilling on February 20, 2016 by windymiller.